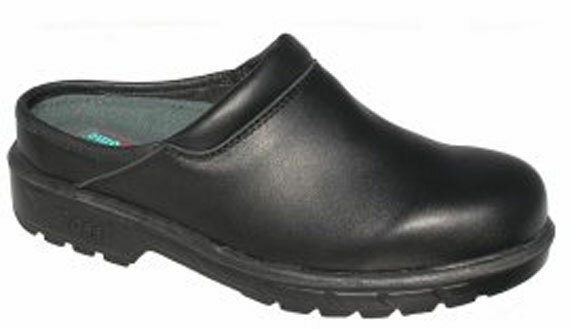 We carry one of the best commercial grade chef’s shoes. 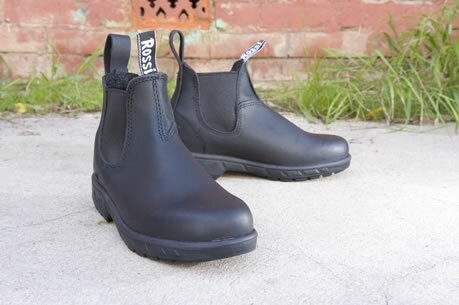 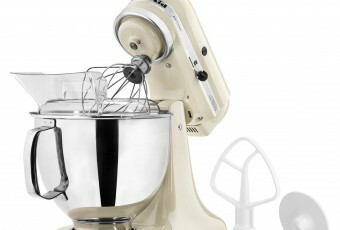 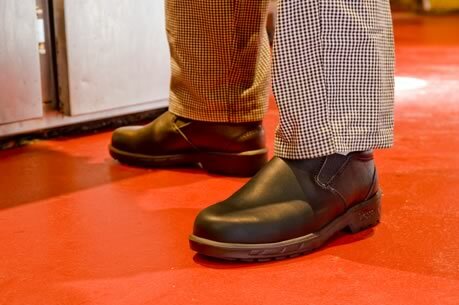 With durable non-skid and supportive soles, as seen on Masterchef this range of Rossi shoes really is a cut above. 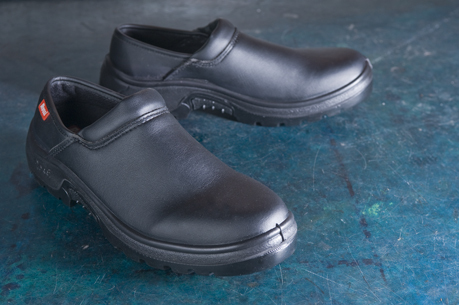 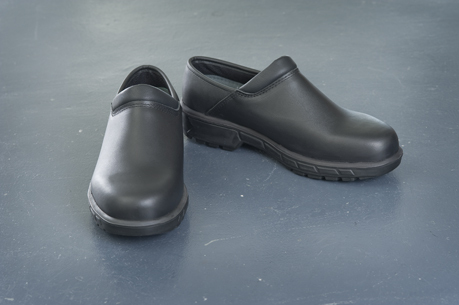 Featuring air cushioned soles, breathable weave lining, chemical and oil resistant leather uppers that maintain there smart finish whilst keeping you in comfort.